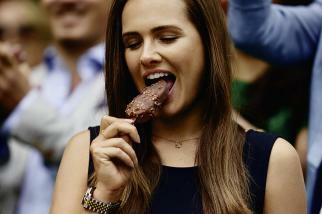 Has Haagen-Dazs found a way to make ice-cream healthy? The company has unveiled two new vegetable flavors -- Carrot Orange and Tomato Cherry -- in Japan, enabling people to combine dessert with ensuring they get part of their veggie quota for the day. 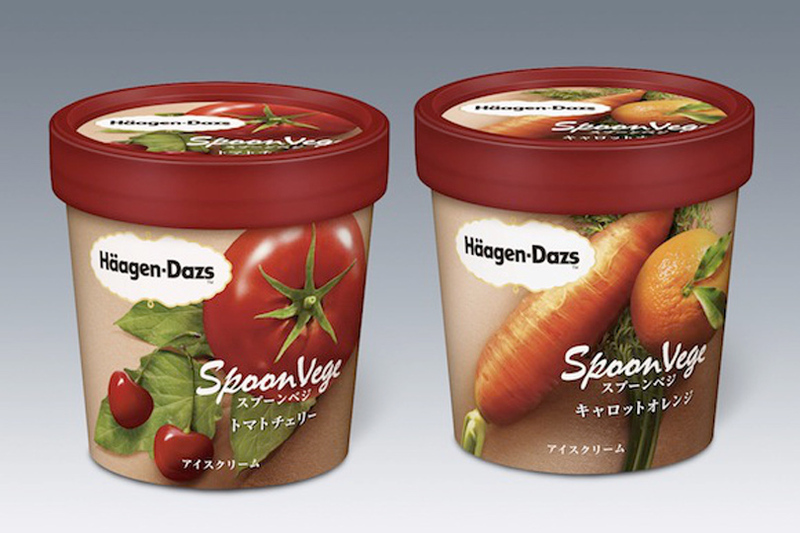 The flavors, part of a new series called "Spoon Vege," will be launched in May, and according to Haagen-Dazs will contain about 8.5% milk fat, a little over half what Häagen-Dazs ice cream usually contains. The "Tomato Cherry" flavor is said to combine the "natural sweetness of tomato with the fruity flavor of cherry," while the "Carrot Orange" takes the "gentle flavor of carrot and adds to it the fresh citrus taste and scent of orange."